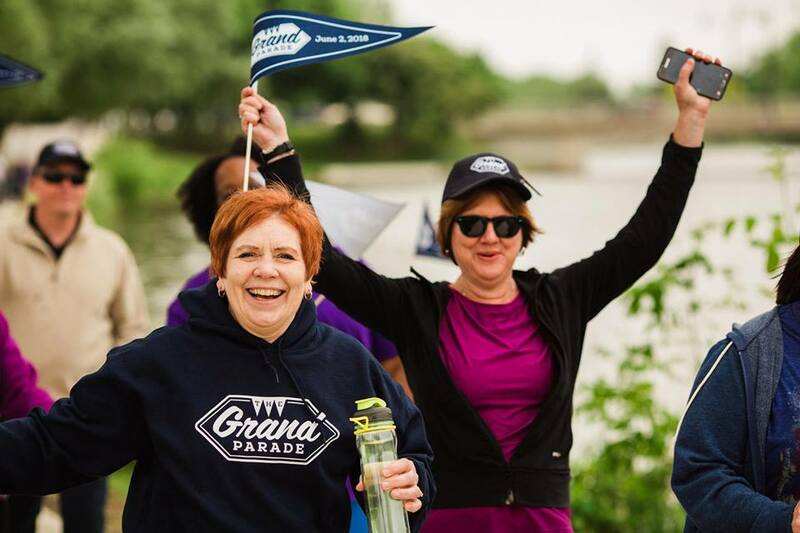 The Grand Parade is set to go on Saturday, June 1 in Stratford. This event raises awareness about ONE CARE services, raises money to support our clients and celebrates seniors. The Grand Parade takes place from 1-4 pm with a 2 or 5 km walk around the picturesque Avon River. Our goal is to raise $30,000 for the client subsidy fund and our accessible vehicle replacement program.Together we can walk and raise money to support our clients and our programs. Together we can raise awareness about ONE CARE and the voice of seniors needs.